Colleen Sanchez teaches Nursing of the Patient and Family III in the B.S.N. program. She takes students to hospitals during each semester for practical experience in advanced medical-surgical nursing and is also the coordinator for the simulation laboratory where nursing students can practice skills they have learned on high fidelity manikins. She uses case studies, patient simulation, and the most current research literature in both her lectures and simulations. Colleen has presented poster-presentations on innovative methods for using electronic health record simulators. 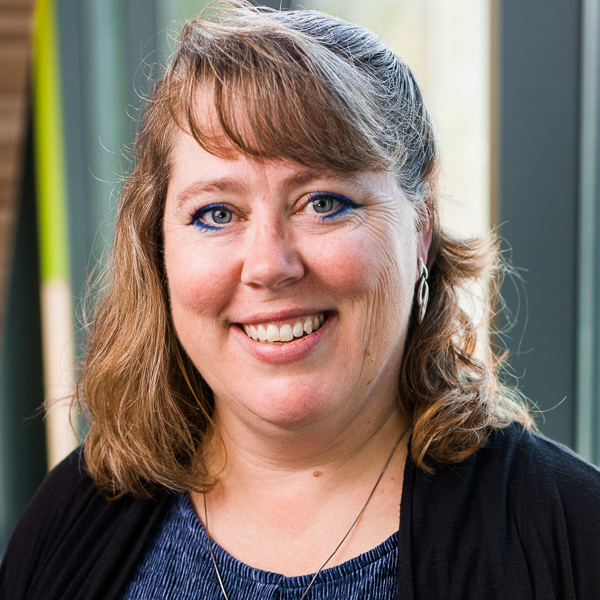 She enjoys integrating Christian faith in nursing by teaching about ways to care holistically for patients and helping students develop spiritual nursing care plans for each patient they provide care.